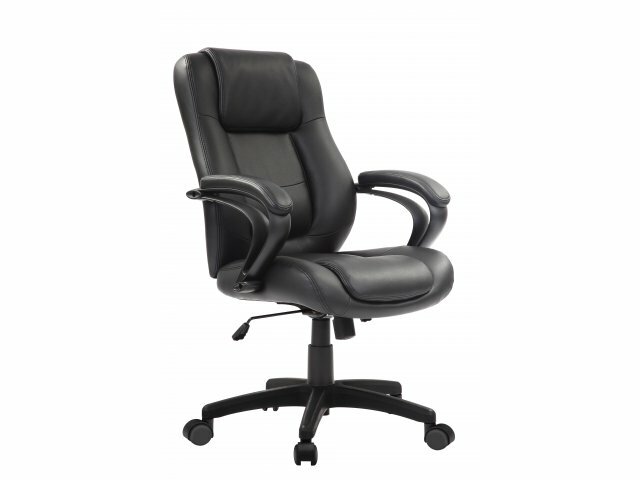 The high back of this managers chair adds both comfort and authority to your work space. 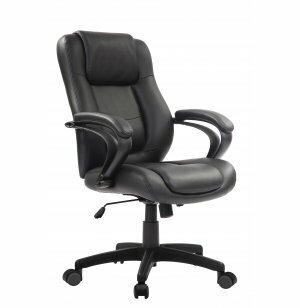 Sumptuous eco leather upholstery provides a cushy, yet classy place to sit down and get to work. 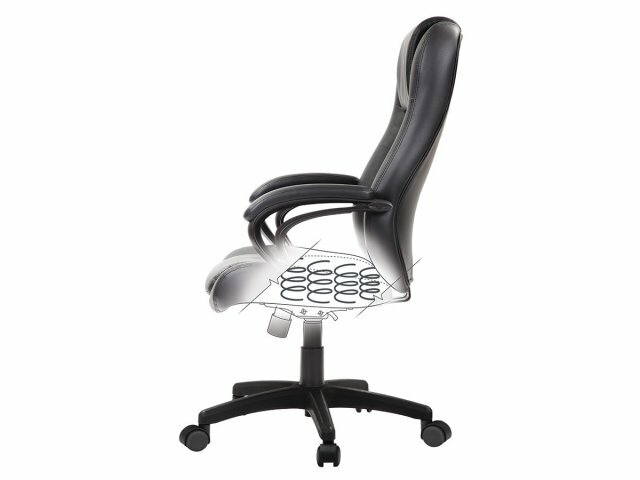 Padded armrests coordinate with the chair upholstery and also provide additional support for the hardworking executive. 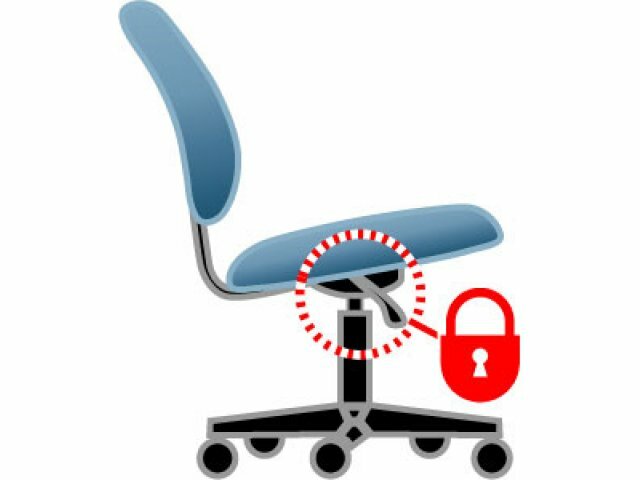 This executive chair adjusts to the needs of the person sitting in it. 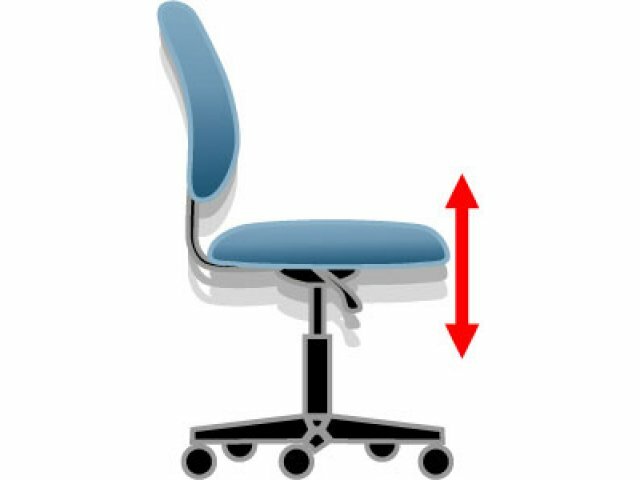 Mattress spring technology in the seat cushion provides healthy lumbar support. 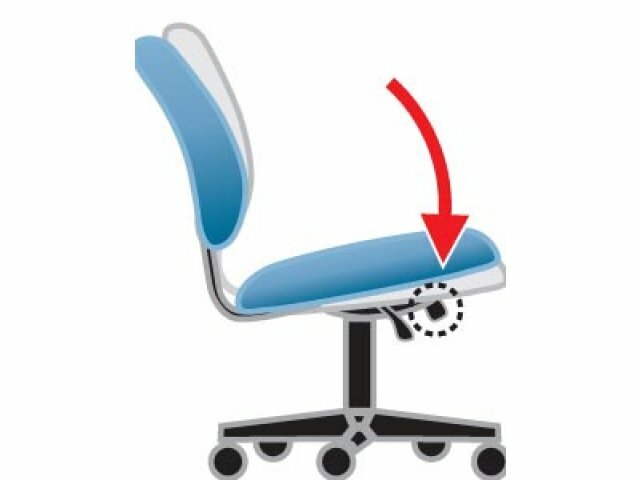 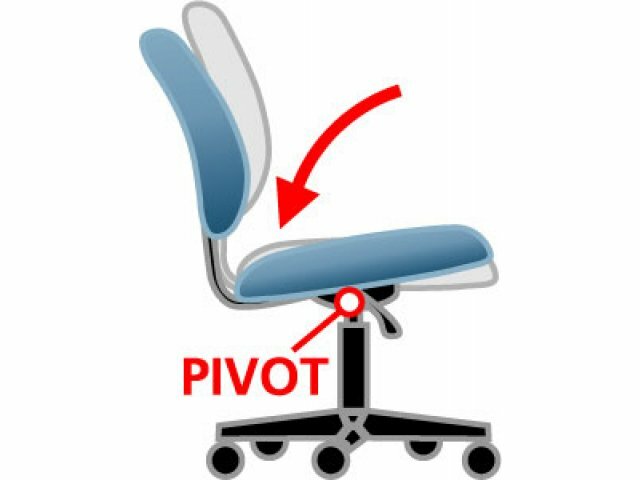 The waterfall-edge seat has pneumatic height adjustment as well as tilt-tension control, which is adjustable according to weight. 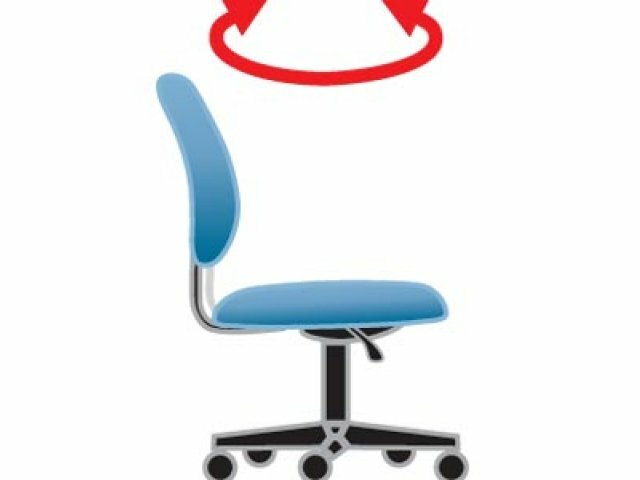 A serious professional needs a serious managers chair, which will give them the respect and authority they deserve.